Stripping and recycling of wires are million dollar industries that feed thousands of people worldwide. Are you planning to delve into to wire stripping industry to make some money? 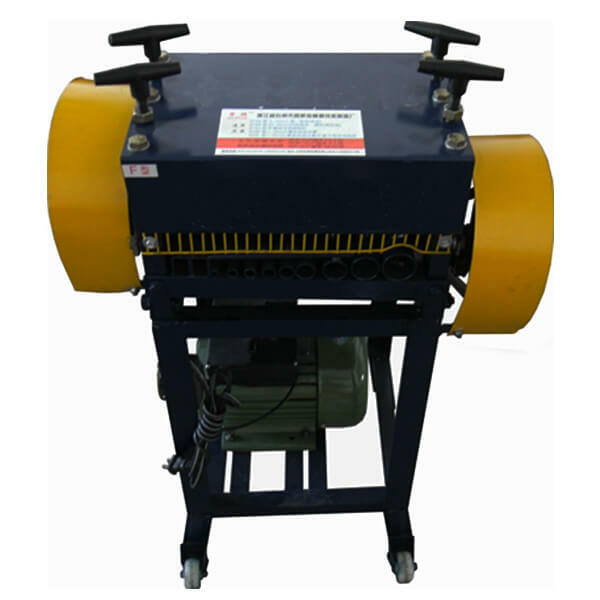 If yes, then please consider using the below-listed Copper Wire Stripping Machine. Please remember that: We take the time to fully understand your requirements so you can be sure the solution we recommend will suit your needs. WRS-918A copper wire stripper machine is suitable for stripping single-strand copper wire, aluminium wire etc. with diameter 1-25mm. 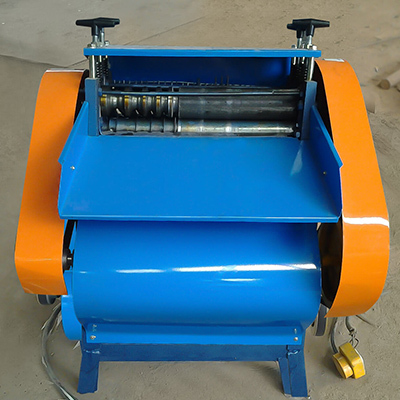 Simple structure(single set of roller), low cost and very practical. 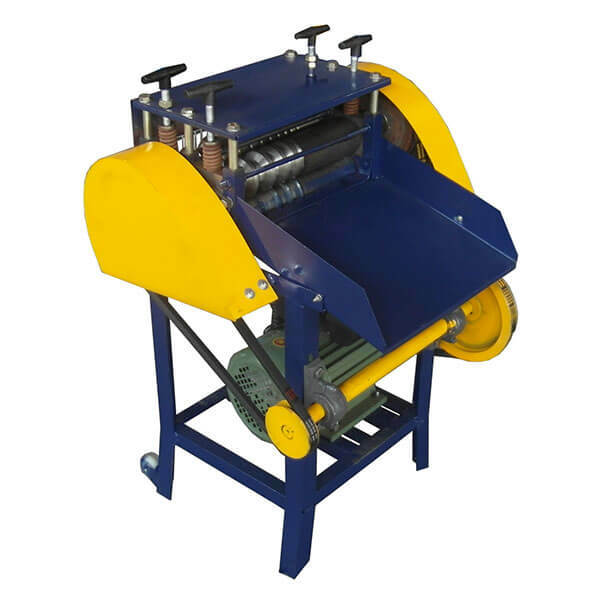 WRS-918F copper wire stripping machine is equipped with two sets of rollers which can highly improve the working efficiency. Stable performance, easy operation and strong practicability. 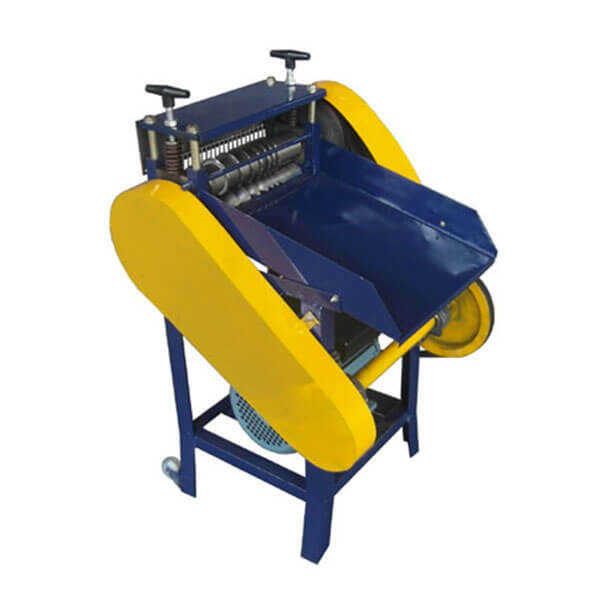 WRS-918F wire stripper machine is ideal equipment for stripping copper wire, aluminium wire, etc.with diameter 1-35mm. Reliable operation and strong practicability. WRS-918KOB wire stripper machine can not only strip wires with plastic skin but also can strip rubber cable easily with dia.1-42mm. WRS-918KOB wire stripper machine is specialized in striping single-strand and double-strand flat wires at one time, making it the most popular and advanced wire stripper machine. 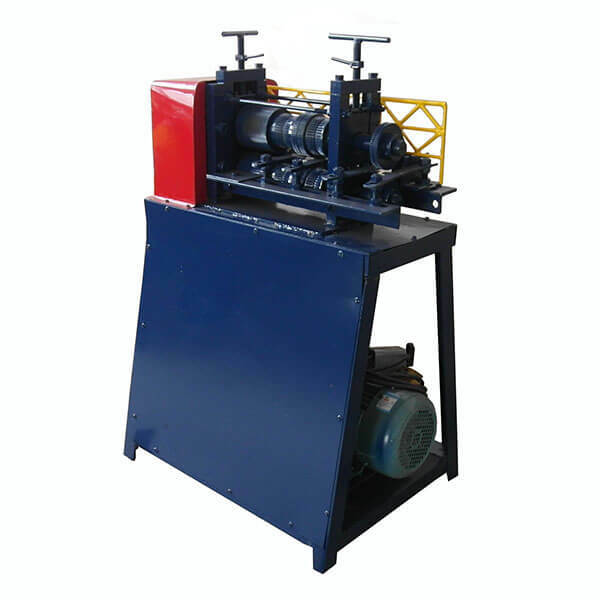 WRS-918B copper cable stripping machine has a wide application with cable diameter within 1-100mm . 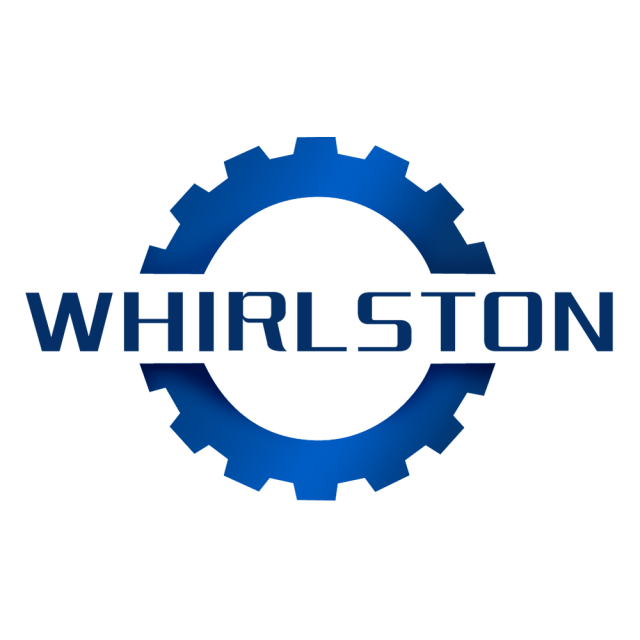 Gearbox has four different stall speeds to be adjusted, you can switch freely according to your production need.